Although there are over 400 municipalities on Ontario, only five put samples forward for the contest. Who has the best tasting water in Ontario? Windsor, apparently. The Ontario Water Works Association has held a contest to recognize the best tasting water in the province for eight years at the annual water conference and trade show. Windsor won it again this year, four years after the city also claimed the title. A major caveat to this, however, is that only five municipalities put forward samples for the OWWA to consider in this year&apos;s contest. Lesia Kostecki, the membership and marketing manager for the OWWA, said the samples were reviewed by a panel of judges. Kostecki was not able to immediately provide a list of the other four municipalities that submitted samples for consideration, other than Windsor. 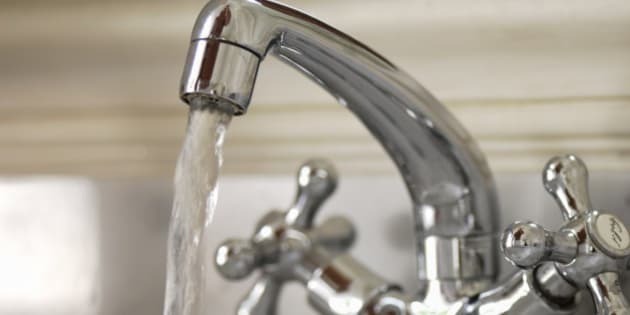 The Ministry of Municipal Affairs and Housing website lists more than 400 municipalities across the province, suggesting that only a very tiny fraction submitted water samples to the OWWA contest. EnWin Utilities, the licensed operator of Windsor&apos;s water system, was nonetheless pleased by the title, despite the lack of competition. "It is wonderful to be recognized again for our innovative technology and water processing knowledge," said John Wladarski, the vice-president of asset management at EnWin, referencing the city&apos;s prior win in 2011.